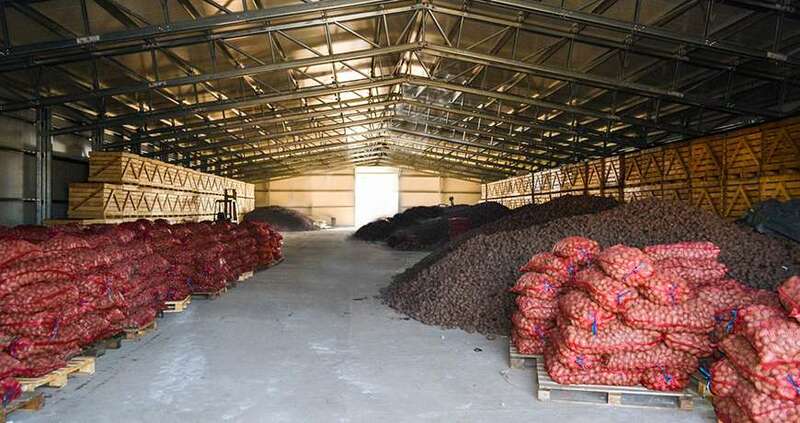 The storage of potatoes and onions is a job for a specialist. Modularity, efficient ventilation and temperature control are just a few aspects we can build into your potato storage. 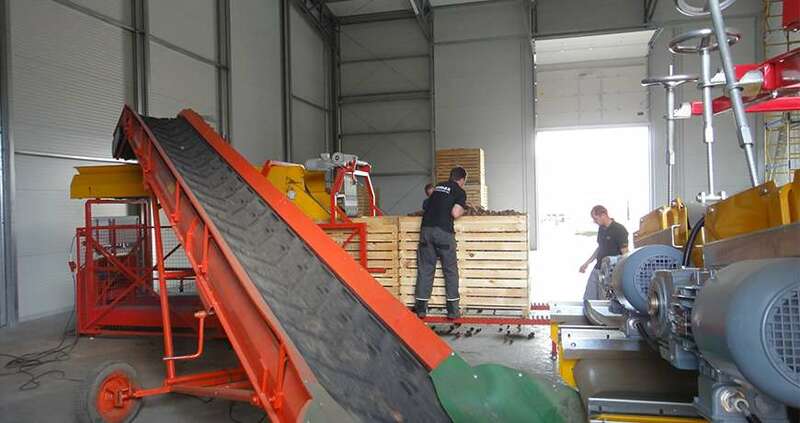 The storage of potatoes, onions and different kinds of fruit and vegetables, is a job for a specialist. A job that Frisomat understands really well. Based on experience we know that temperature, humidity range, CO2 level, loading rate, air circulation and lighting are all important criteria for an efficient and ideal storage. As a solution provider, we design, develop and assemble prefabricated storage buildings in cold-formed steel, customized to your needs. 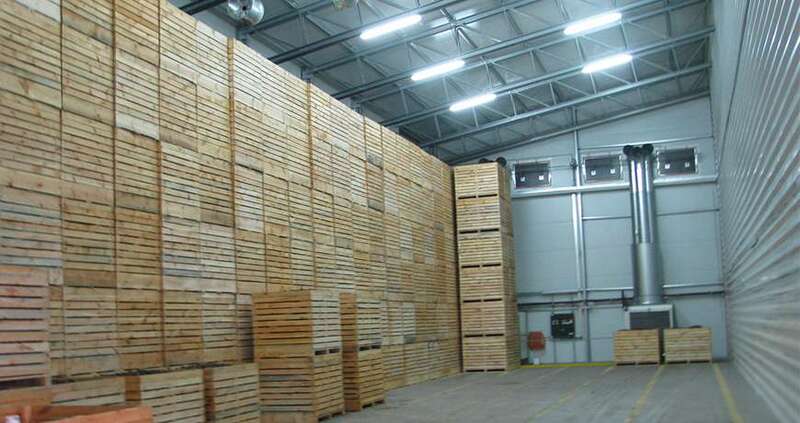 We offer tailor-made solutions for bulk storage as well as storage in sacks and boxes.